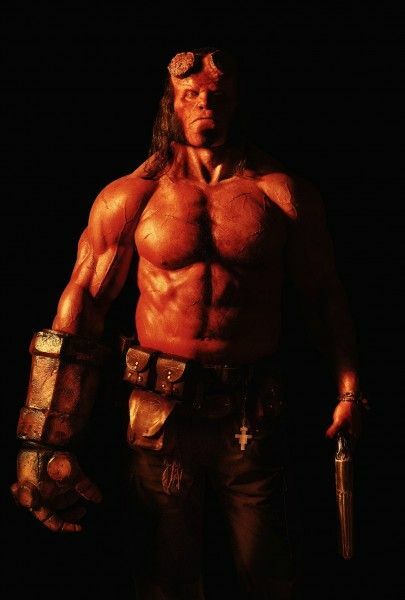 You’re gonna have to wait a bit longer to see David Harbour as Hellboy. Summit Entertainment announced today that it’s going to be releasing the Hellboy reboot in theaters four months later than expected. 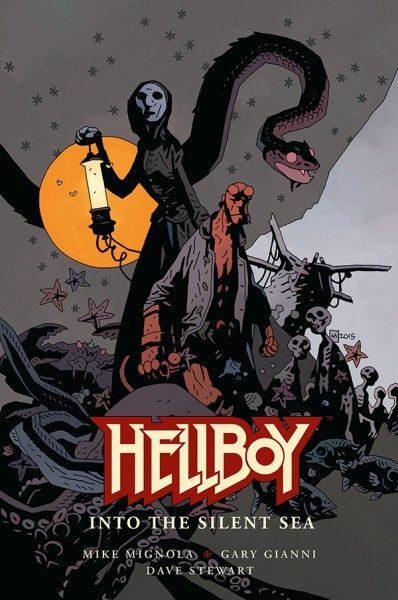 While the film as originally set to open on January 11, 2019, in the doldrums of the worst moviegoing month of the year, Hellboy will now get a chance to shine on April 12, 2019. That puts the film directly up against the Robert Downey Jr.-led Universal film The Voyage of Doctor Dolittle, but also opening a week after Warner Bros.’ Shazam!—although these two comic book adaptations could not have more different tones. Neil Marshall (The Descent) directs the reboot from a new story crafted by comics creator Mike Mignola, but all signs point to this being an R-rated version of the story. Mila Jovovich plays the film’s villain, Ian McShane is in the role of Professor Bloom, and Daniel Dae Kim plays Major Ben Daimio. This release date shift is probably for the best, and honestly most didn’t assume that January date was going to stick anyway. While some studios have had success in that month, it puts a certain stain on the film since January is usually a dumping ground for studio scraps. There are exceptions like Split (and the sequel Glass is still slated for this January), but they’re few and far between, and even then they’re usually lower budgeted fare. With the April date, Hellboy is now poised to go up against the big dogs, which suggests confidence from Summit. Look for the first trailer for the film to likely drop next weekend at New York Comic-Con.